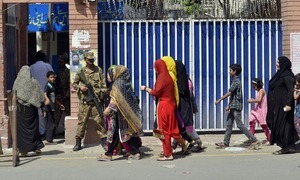 PTI lawmaker regrets certain elements want confrontation between institutions; minister says security most important. 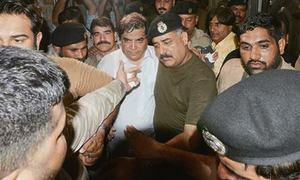 The conviction gives Rashid a walkover since there is no covering candidate of the PML-N in the constituency. 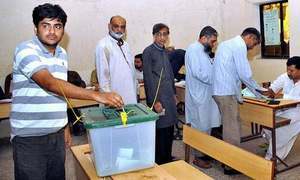 Abbasi stands disqualified, will not be able to contest elections against AML chief Sheikh Rashid from NA-60 Rawalpindi. 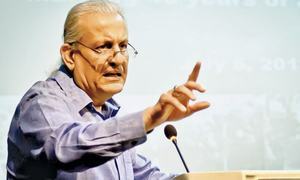 "The people of Pakistan want answers," says former Senate chairman. PTI enjoys slim lead at the national level over PML-N.
Will Mustafa Kamal replace Altaf Hussain in Karachi? Kamal’s party has been mirroring the man whose ways they supposedly abhor. The survey shows that 42 per cent of the respondents in Khyber Pakhtunkhwa support PTI. 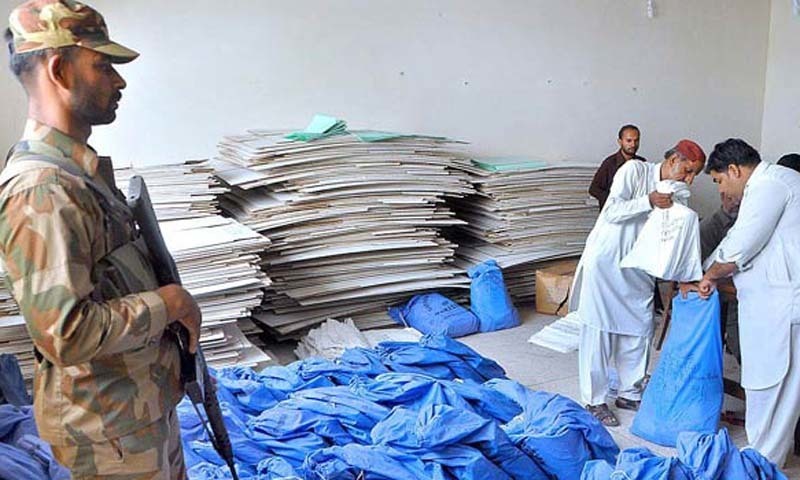 If the security plan makes the July 25 polls free and fair, it would surely be a boost to the democratic order. 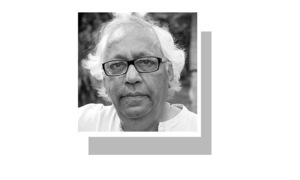 Does Imran Khan know that the PM job is a poisoned chalice? If the PTI chief does become the next premier, he will inherit a deeply sick economy and flawed system. District administration also makes arrangements for dealing with fire incidents. 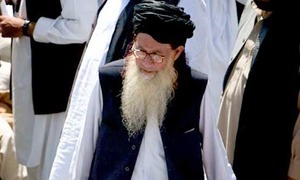 JI declares its nominee MMA candidate; JUI-F says alliance doesn’t exist in tribal regions. 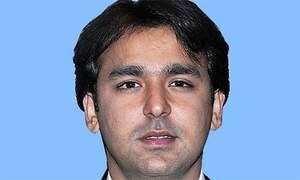 Hoti alleges last govt committed massive corruption in five years. Family members of ex-TNSM activists actively taking part in politics. 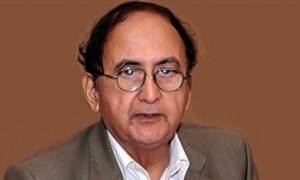 “Every possible step should be taken to further improve the law and order situation," says Hasan Askari. 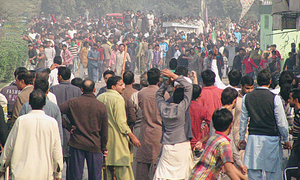 Gillani was allegedly attacked on his way back from a corner meeting in Multan. 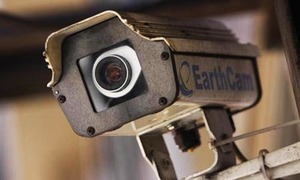 Seven members of the EU parliament will also monitor July 25 polls. 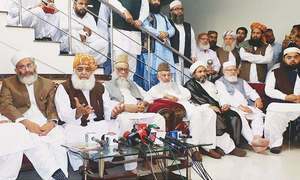 Both parties accuse each other of intmidation and threats. 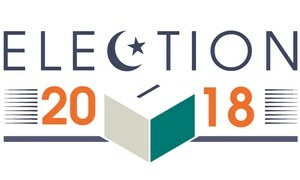 Several candidates gather at a convention held by Alif Ailaan. 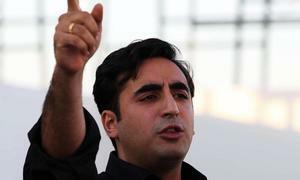 Though the PPP has fielded its candidates on all seats of the district but none of them is said to be a front-runner. 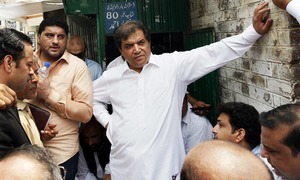 Angry constituents asked former minister pointed questions about his performance during a corner meeting in NA-186. 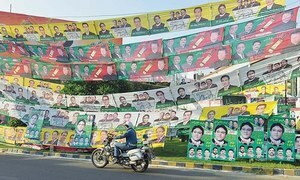 Multan’s NA-155 is going to have a close contest between PTI's Malik Aamir Dogar and PML-N's Sheikh Tariq Rasheed.